What is the warranty period of used slot machines? 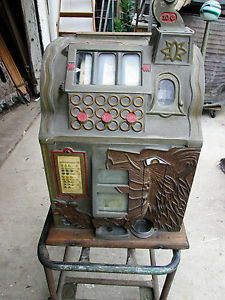 Home / Blog / What is the warranty period of used slot machines? Used slot machines are those machines which you can buy at online stores like eBay or any other site that sell these type of machines. Infact most of the online sites sell only used slot machines. These machines were already in use and have been played number of times at land casinos, pubs or clubs and are discarded by owners for their own reasons. So when you opt to buy a used slot machine be it IGT, Aristocrat, Bally’s, Konami or from any other gaming developer, these machines also carry warranty. 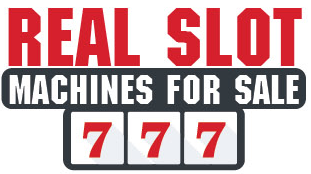 Most often the seller offers from six months to one year limited warranty on all refurbished slot machines. If you buy old or used machine parts then there is a 90 Days warranty on parts such as slot machine monitors and LCD. Once you buy these type of machines Warranty is not transferable if machine is sold or given to other person unless company approves it. What is covered under such limited warranty? Such limited warranty includes, repair, parts, and often life time telephone tech support. Light bulbs aren’t covered under warranty. Slot machines are designed to stay on at all times just like the one’s in casinos. They have a battery backup to hold and maintain the memory of the game (like the credit and programming). If you shut your machine down and unplug it with credits on the game it will drain the battery within days. These batteries are not rechargeable. The life of the battery to maintain the memory of the games is 5 years. There is no warranty on batteries in the games. Boards are tested before they leave the seller. You will be responsible for the cost of the battery, labor and shipping to and from the seller for battery replacement. Note that generally Batteries are not covered under such warranties. What can you do if you find some parts defective? 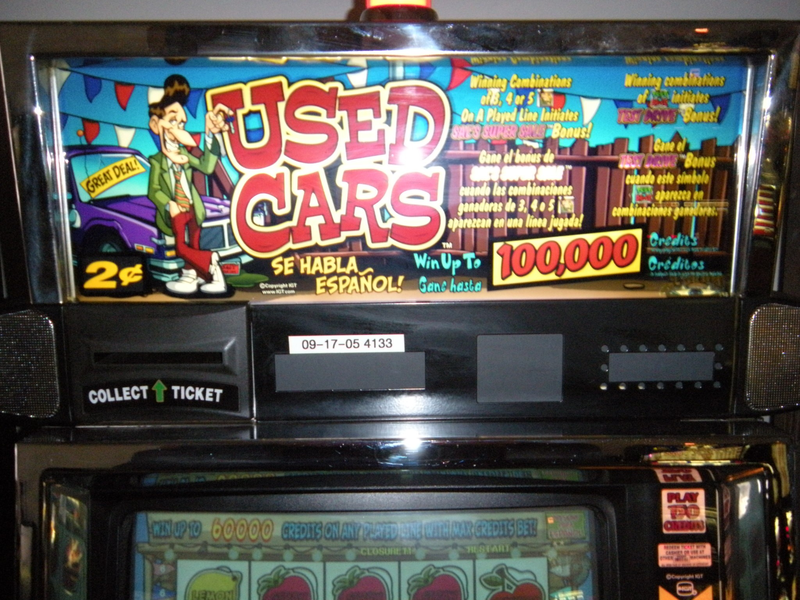 If you buy used slot machine and once delivered you get to know that some of the parts are defective then under such circumstances the seller allows you to ship back games or gaming parts that are defective but that is done on your expense. All warranty work is done at sellers end and parts and labor is covered by him or her or the company from where you bought these machines unless equipment is damaged as a result of abuse, intentional misuse, incorrect installation, alterations, or any acts of nature such as fire, flood, hurricane, tornado, extreme temperatures, or anything that is out of the seller. Note that you are therefore responsible for all shipping costs and/or related of all games or gaming parts which you will ship back in case of defects. Also you are responsible for pickup and delivery of your own games. This includes proper handling & packaging of the game necessary for shipping. Some slot machines like the Bally 6000 machines which are sold “as is”, include a one year limited warranty and the parts of such slot machine comes with a six month warranty. In used slot machines if you want to upgrade the monitor then the upgrade of an LCD monitor for your machine cost $275 and it is worth the extra money. 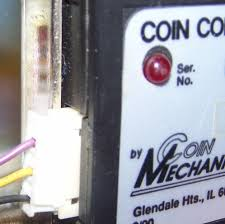 The thing to note is that most of the slot machine parts can be easily changed out with a bit of technical help. 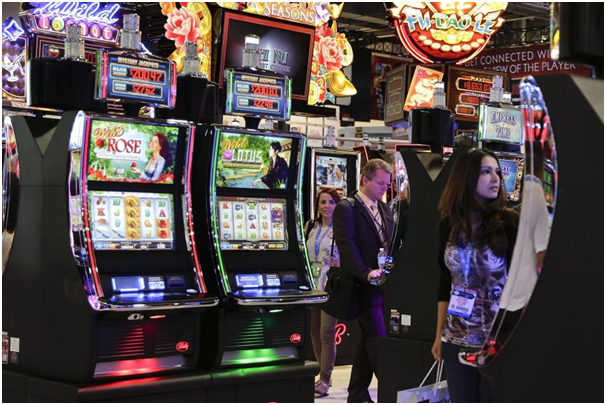 However any warranty offered by Slot Machines Unlimited will become void if repairs are attempted without consulting proper technical experts prior to attempting a repair or component replacement. It is imperative to use over 20+ years of technical experienced person to handle such parts and that is for sure best done at the sellers or the company. Also phone Tech support is offered that normally works on any working hours Monday to Friday from 8:00-4:30pm. Many sites offer Technical support to all buyers via telephone or e-mail for as long as you own the slot machine. What does limited Warranty excludes when you buy a used slot machine? Machines are setup coinless which means they will take bills and print out a ticket like in the casino. Machines will not come with coin trays. In fact, many of the machines do not have trays. Therefore, do not expect your machine to come with a tray. After 30 days of initial purchase, the buyer is responsible for shipping the parts back is not working and the return shipping. Finally note that if you decide to return an item you are responsible for a 25% restocking fee, the cost of the shipping for the original shipment and the return shipping. If you have any doubt on your warranty it is better to ask the seller before buying a used real money slot machine for sale.